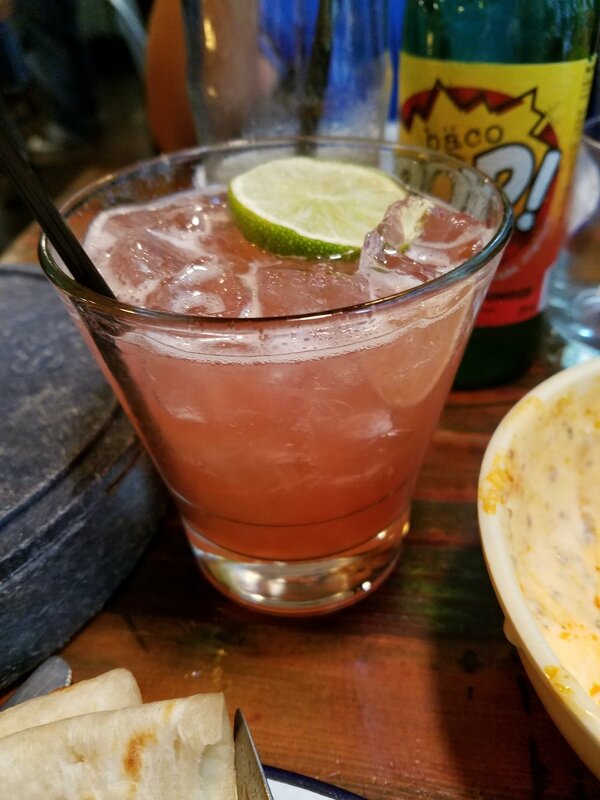 Eat AND Drink: One of my favorite spots for Mexican food, even if it is Tex-Mex. 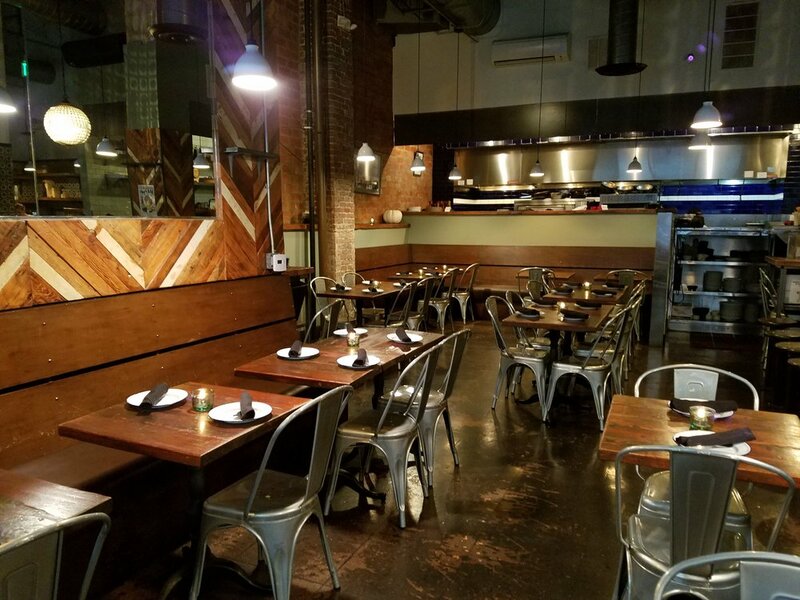 Bar Ama, opened in 2012, is Josef Centeno's second restaurant after opening Baco Mercat in 2011. They are right around the corner from each other and now also include Orsa & Winston, Ledlow, and PYT. The catering company Penny Ante Provisions rounds out the Centeno diaspora. Each restaurant shows a different side to Chef Centeno from his version of a quick sandwich (Baco Mercat) to fine dining (Orsa & Winston - named after his dogs by the way). 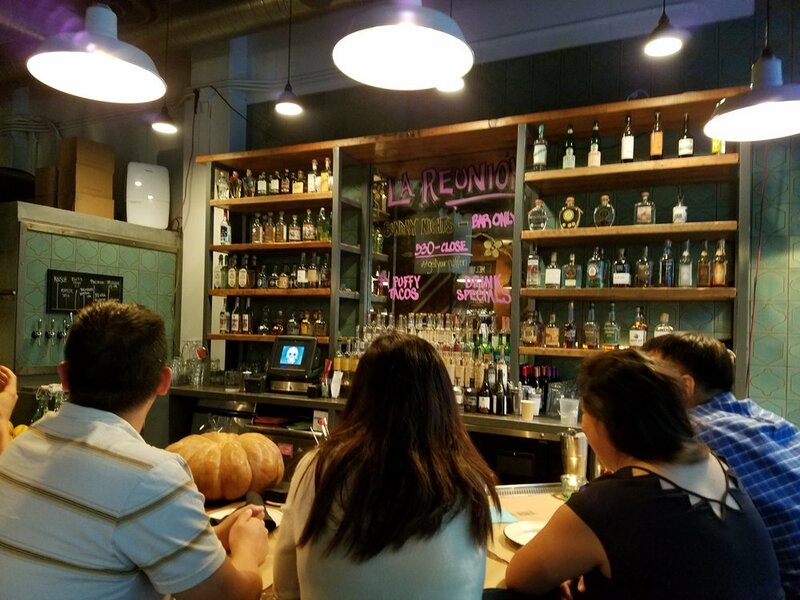 We've eaten at Bar Ama a handful of times and although each visit is great, my favorite was a jam packed Friday night when the margaritas were flowing, the conversation was loud and the scene was tight. The energy in the room was delicious. Recently we visited on a late Saturday afternoon and had the run of the place with a small group waiting for the kitchen to open. 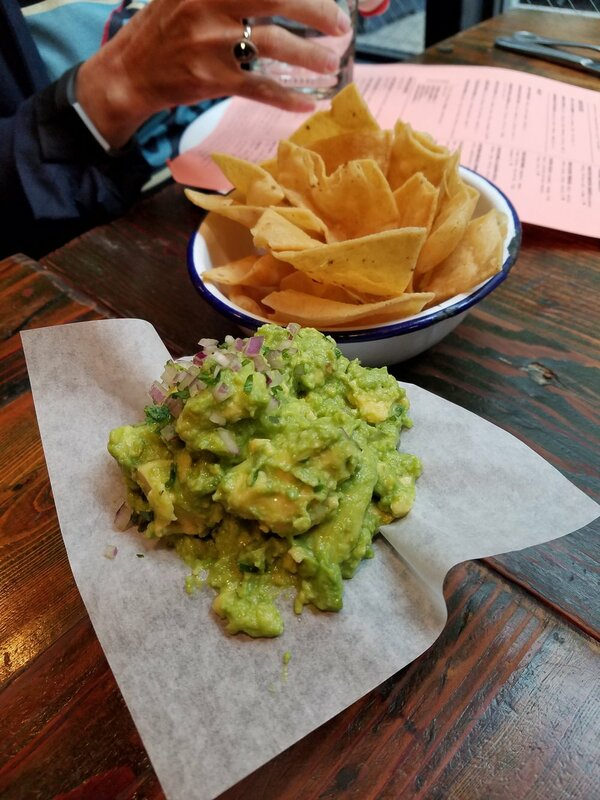 We started with the Made-to-Order Guacamole with cilantro, serrano and celery and the Tex-Mex Queso with Chorizo. What is there to say about them other than 'YES, more please'! 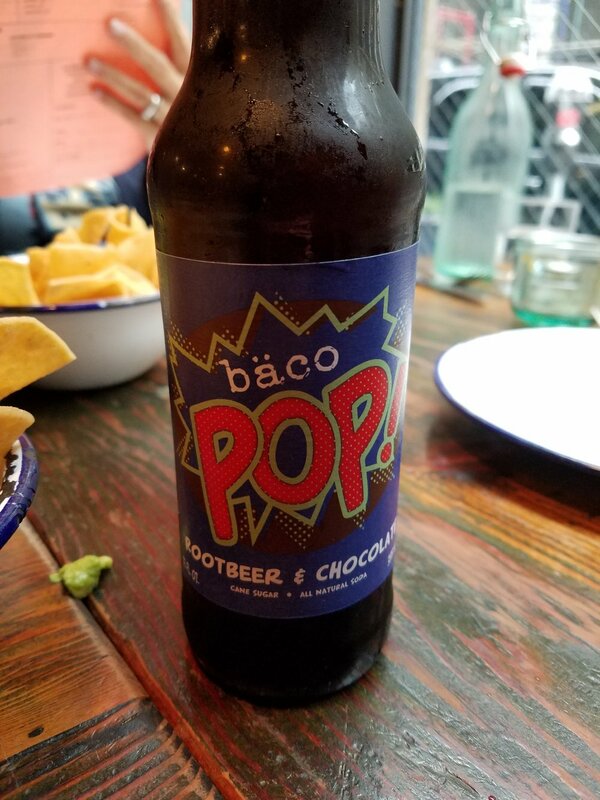 Since it was the afternoon and our kids were also in attendance, we tried the "baco pop!" in Rootbeer Chocolate and Ginger Orange Juniper. Both were fun and were enjoyed by all. 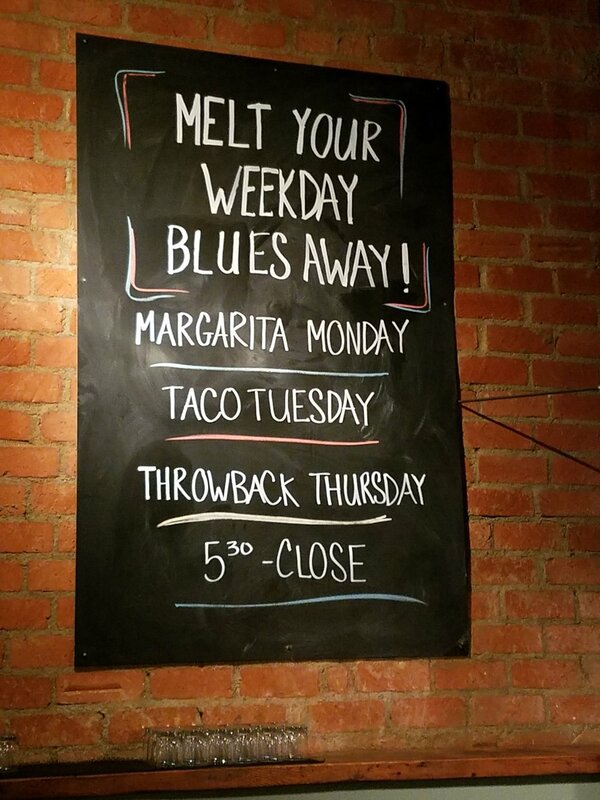 For the grown-ups, we went down the margarita road - as you should at a Tex-Mex restaurant. The Sierra Madre Sunrise with mezcal, banhez, asperol, lemon, mole bitters and soda, Ama's Margarita with combier, agave, and lime and The Nacho with chile-lime shrub, campari, citrus and honey. Although they are all great, i have a tendency to always come back to the basic margarita which just can't be beat. For our main course, we decided to go all out with Pork Shank Carnitas (pickles, flour tortillas, and Mexican sriracha) and Ama's Steak Ranchero (bacon, potato, mushroom, egg). It was a gigantic amount of food for the four of us but it was so much fun poking through all the options and flavors that I highly recommend going "big". The steak was spot on and everything was delicious. 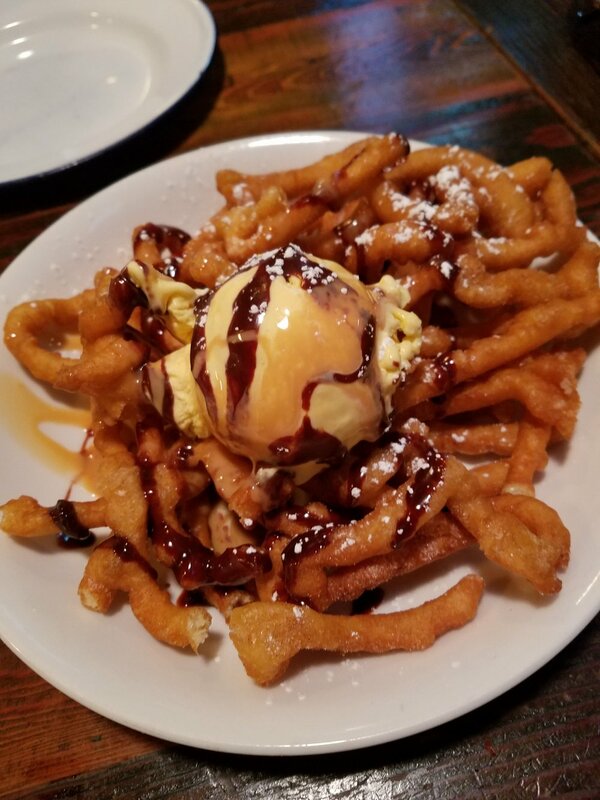 Lastly, for dessert we ordered the Mexican Fried ice Cream (ice cream, chocolate sauce, powdered sugar), Sopapillas (honey, cinnamon, powdered sugar), and Churro Funnel Cake (chocolate sauce, powdered sugar, vanilla ice cream). Are you sensing a pattern? 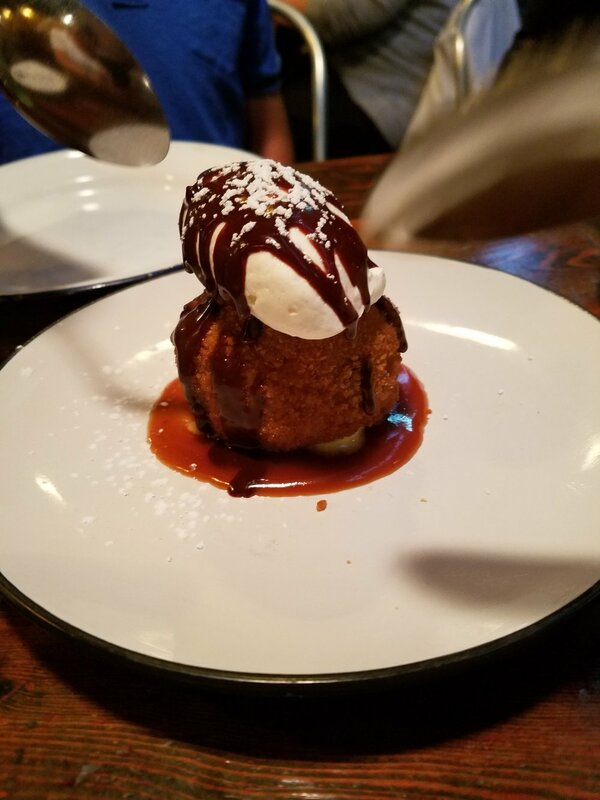 I liked the Sopapillas best but how wrong can ice cream and chocolate sauce ever be? 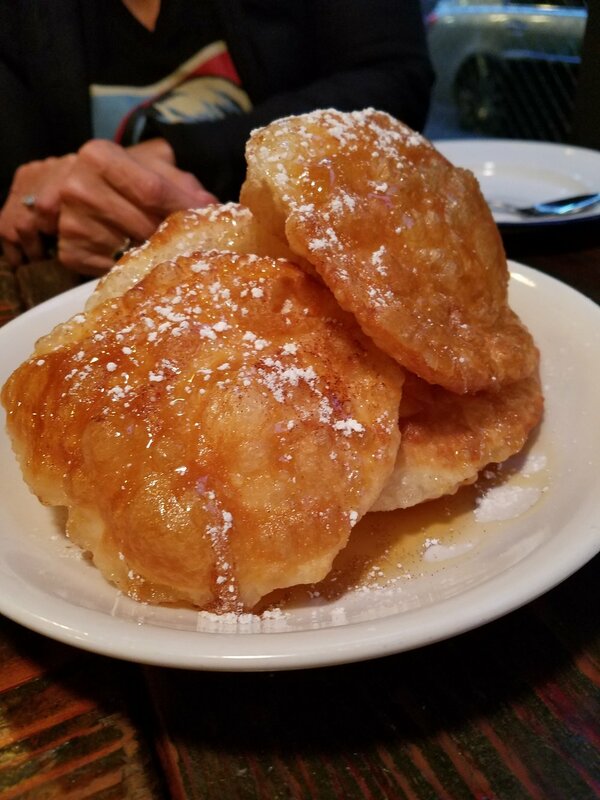 Bar Ama is absolutely one of my favorite spots to eat in Los Angeles, even if we have to trek downtown to get there. 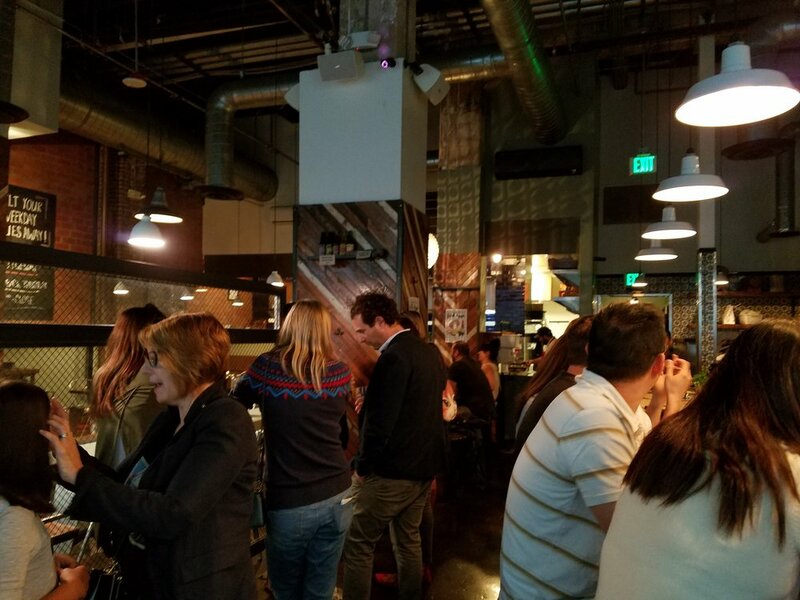 Josef Centeno is a rare chef who keeps expanding in new but familiar ways that will please everyone in locations that allow him to keep his hands on the food and keeps diners coming back for more.